When employees feel enabled to do their best work, they are engaged and satisfied. To deal with evolving business needs, distributed teams, and an increasingly complex threat environment, Microsoft must maintain a responsive, modern workplace. 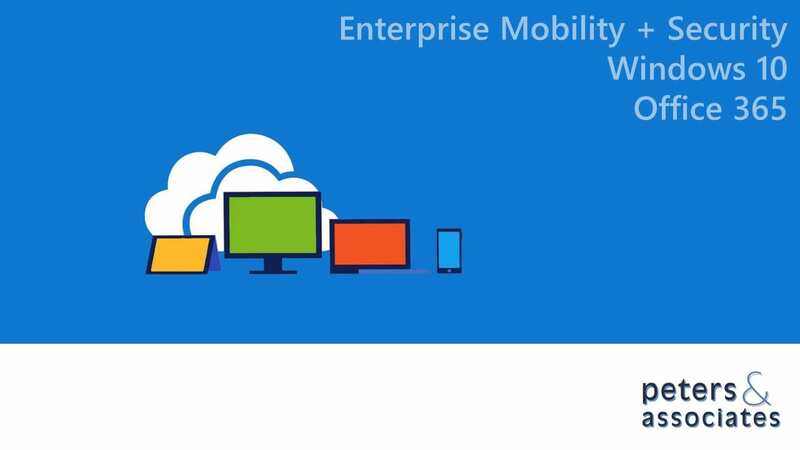 This comes in their Microsoft 365 offering which includes Office 365, Windows 10, and Enterprise Mobility + Security. These products support each other so that your employees can enjoy secure, highly reliable platforms for exchanging ideas, having conversations, collaborating, and doing their best work.